A wealth of expertise and knowledge. We offer financial advice through Ware & Kay Financial Services Ltd, which is our separate Independent Financial Adviser firm. Established in 1824, Pearsons & Ward is a specialist, independent firm of solicitors based in Malton. Our wealth of experience and expertise allows us to provide a comprehensive range of legal services to both private individuals and businesses across many diverse sectors. 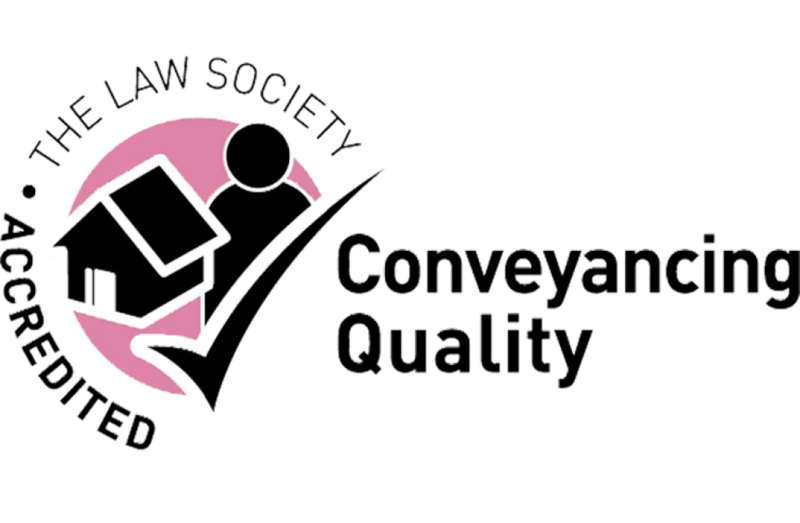 We are committed to providing our clients with professional, clear and practical advice; combined with an efficient and courteous service. This involves working in partnership with you to resolve any legal issues that you may have. We pride ourselves on our ability to think creatively ensuring any matters are resolved as quickly as possible. We are also clear with our fees and will look to agree a fixed price for the work with you from the outset of a transaction. The comprehensive range of legal services on offer ensure the firm is a “one-stop shop” for all your legal requirements. Our staff work as a team and will look to identify and deal with any additional requirements that you may not have considered. If you are looking for a team of reliable and approachable solicitors who look to go that extra mile when providing legal services, please feel free to contact us - we would be delighted to hear from you.